On Tuesday evening, a Philadelphia woman allegedly walked up to a few Philadelphia Streets Department employees and told them she needed to pee, and that she intended to pee in between the employees’ city-owned pickup trucks. 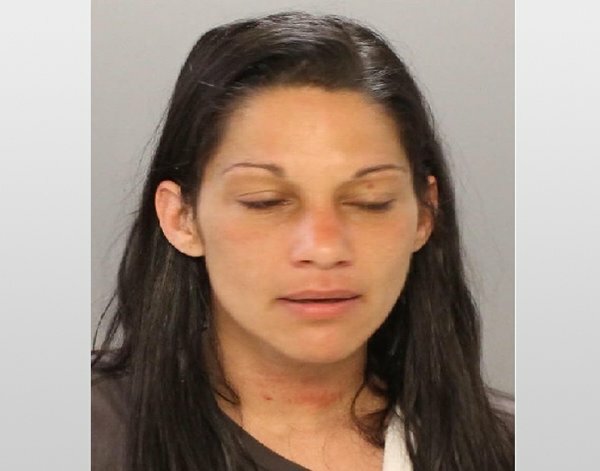 The woman, Amanda Bonner of Northeast Philly, then allegedly proceeded to climb into one of the pickup trucks and drive off with the vehicle, according to police. Bonner, 33, is now charged with third degree theft, unlawful taking; third degree theft, receiving stolen property; and a second-degree misdemeanor count of unauthorized use of an automobile, according to a release from the Philadelphia Police Department. I don't know...maybe a car date or something ! I want some t & a! Not sure if I would wanna wake up next to this young lady. Article title: Weird Things Men Will Never Understand. The baby in the popular children's TV show Teletubbies has finally revealed herself as a university student. Jess Smith, 19, was just nine months old when she became one of the most familiar faces on British television in March 1997.